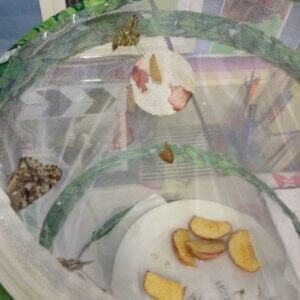 Our hungry caterpillars are now beautiful Butterflies! 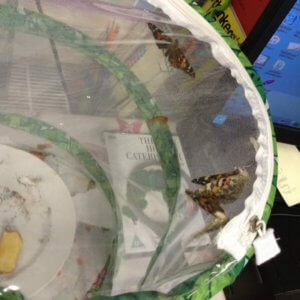 The Reception children have been watching their caterpillars every day waiting to see the butterflies and they have finally transformed! !